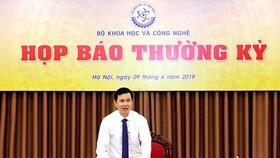 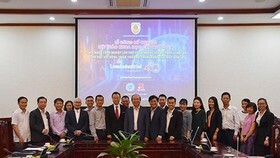 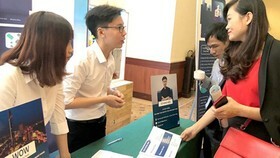 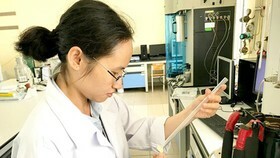 Quang Trung Software City (QTSC) cooperated with the Departments of Information and Communications in Ho Chi Minh City and Can Tho City, the Vietnam Chamber of Commerce and Industry (VCCI) – Can Tho Branch to host the conference ‘Common Infrastructure for E-government and Smart City’ in the southern city of Can Tho. 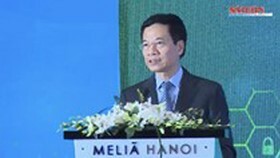 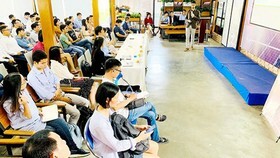 In the event, Mr. Nguyen Hai Long, Director of QTSC, introduced the model of a smart city currently being built by QTSC. 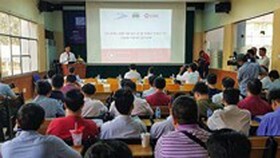 All aspects of infrastructure in this model, including streets, the electricity grid, the water system, tree planting, sewage treatment, environment monitoring, building management, are operated and controlled by specialized software. 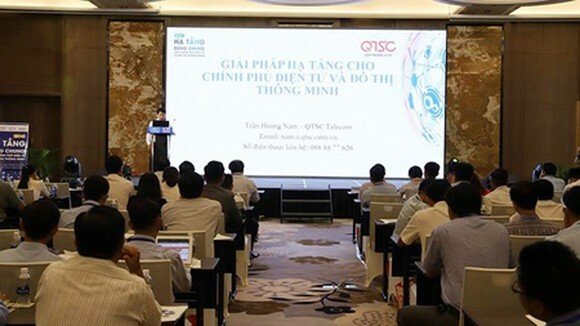 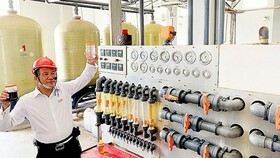 QTSC also presented a monitoring system which it has just been built this year to integrate in many kinds of database and connect with existing applications. 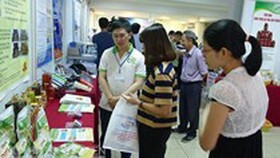 This system is being used in QTSC to monitor sewage, control the public light system, as well as monitor the BMS building and traffic.